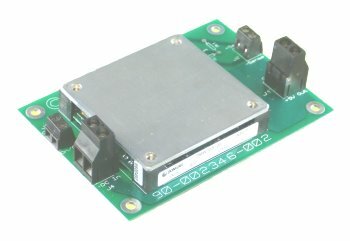 5V output 150 Watt DC/DC 48VDC to 5V 30A isolated half-brick converter modules in stock SV48-5-150-1. 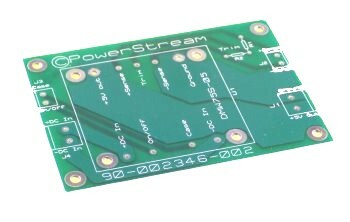 This DC converter uses state of the art technology to cram 150 watts of 5V goodness into a half-brick size. 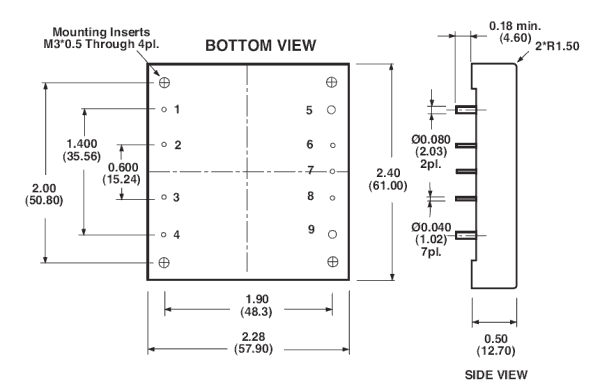 These are made by a tier-1 manufacturer, are extremely reliable, and we are selling them at 2/3 of the Digikey price. These DC/DC bricks are usually long lead-time items, but we have these in stock for immediate delivery..
SV48-5-150-1 DC to DC 150 watt converter with a wide input voltage range, 36VDC-75VDC. 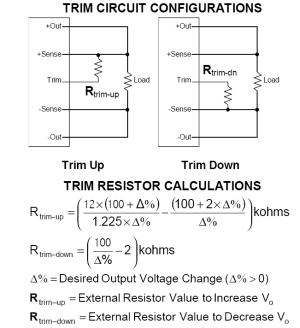 This makes it useful for creating 5V at up to 30 amps in 24V and 28V systems.